Yasir Lodhi is passionate about gadgets, tech, social media, seo, & insurance. There are countless apps available in market, which relate with each and every field of life – from professional use to every kind of entertainment. 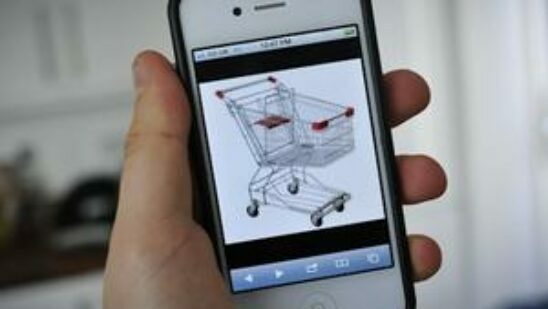 Today, we have compiled a list of five best shopping apps for iPhone to make your shopping experience as smooth as silk.